The NBA’s Christmas Day lineup is one of the premier days of the season. The league carefully schedules this day to put marquee players on one of the biggest primetime stages of the regular season. Overall, I think the league did a great job of accomplishing just that this year, so let’s jump into the matchups. 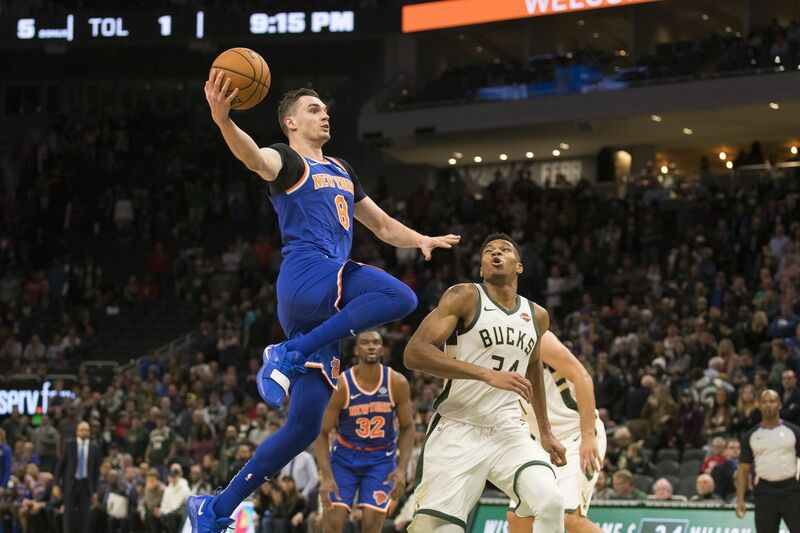 The Knicks have played 51 games on Christmas Day (more than any other team) so we knew there was going to be a game at the Garden regardless of the fact that the Knicks aren’t very good and the league pretty much knew Porzingis wouldn’t be playing. What the NBA did a good job of here was making this a matchup with a very good team in the East with a bonafide superstar in Antetokounmpo (who will definitely be looking for revenge on Mario Hezonja for their run in earlier this year). Not only are the Bucks a good team, currently in 2nd place in the East, but this is also a very long standing rivalry between these two teams, dating all the way back to 1968 when they played their first matchup. Since then they’ve played 212 regular season matchups with the Bucks holding a 110-102 advantage. The most points ever scored at the Garden on Christmas Day was 60 by Bernard King in 1984. Could Giannis go after that tomorrow??? This is a matchup filled with star power and intrigue. The Rockets had a rough start to their season but have turned it around a bit and finally clawed their way back into a playoff spot. Unfortunately for Houston (and this matchup) Chris Paul’s out for at least two weeks. 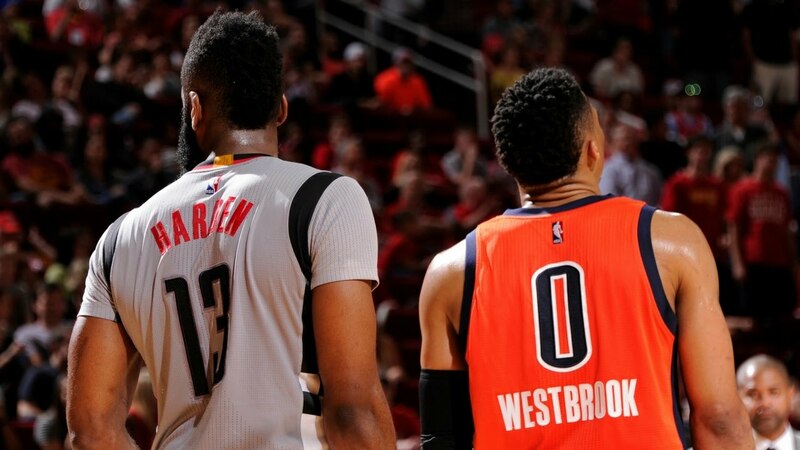 That doesn’t change the fact that this game still has three top tier players in Westbrook, George, and Harden so this game promises to have tons of fireworks. Scary Terry better watch who he throws a punch at this time around…..
As Sixers fans, this is obviously the highlight of the Christmas Day’s lineup for us. 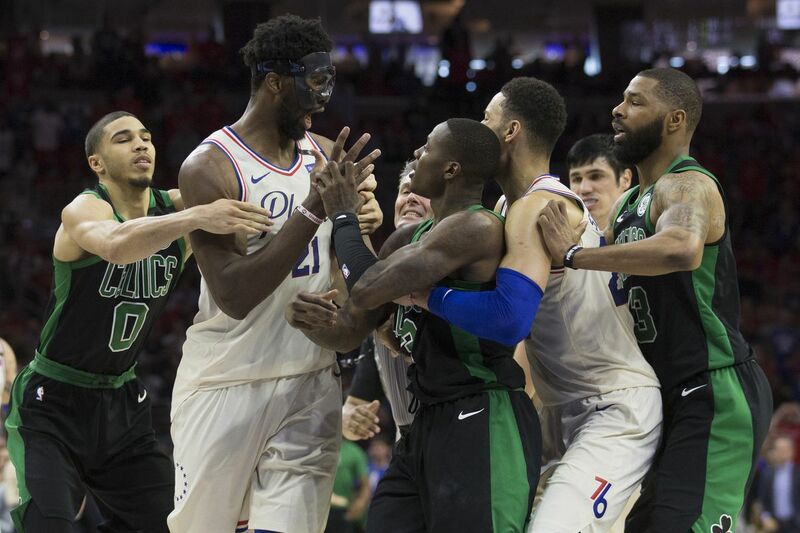 The Celtics and Sixers have a long standing rivalry, dating back to 1949 when the Sixers were the Syracuse Nationals, though as Embiid has stated, it’s hard to call it a rivalry as of late seeing as how the Celtics are 16-4 in their last 20 regular season matchups. Regardless, this is a huge game for both teams as Philly sits in 4th in the East and Boston is in fifth. I expect this one to be very heated and decided in the 4th quarter. For the non-Sixers fans out there this is probably the marquee matchup of the day. LeBron’s first visit to Golden State as a Laker. With the Warriors sporting their own All-Star team and then add in LeBron and Co, this game is littered with big names capable of putting on a show in primetime. The last time LeBron was at Golden State was last year’s NBA Finals and I’m sure he’d like to erase that memory quickly. The line right now is Golden State -10.5 but I think James comes out aggressive early and keeps this a close game. In the end, Golden State will pull away and remind everyone that they’re still in a class of their own and the Lakers are still at least one major piece away from contending. Mitchell and Lillard were both quite in their first matchup on Dec. 21st. Who will provide the bigger impact on Christmas Day? The late game today should actually be a very good one. From a line perspective it’s the closest at Utah -4.5. The first time these two teams played on Dec. 21st, Portland got embarrassed at home losing by 30, 120-90 (their worse home loss since 2004). 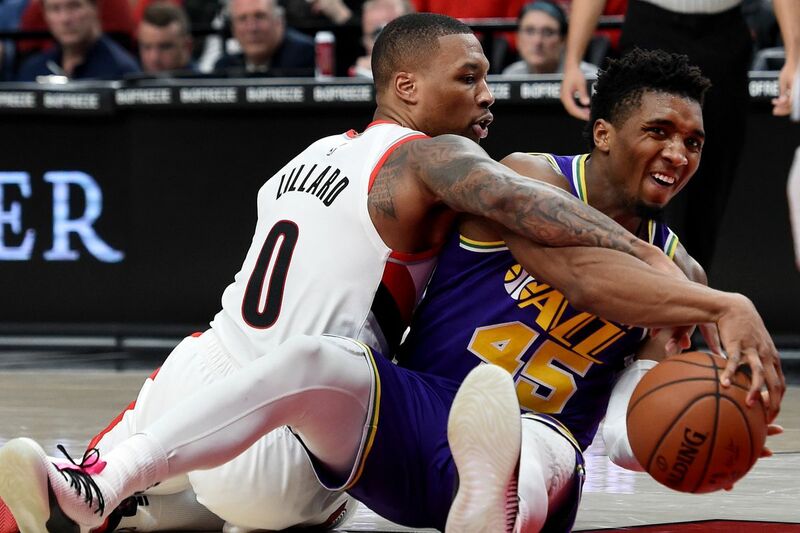 Donovan Mitchell was quiet that game but the Jazz got 34 points from Crowder and Korver off the bench to route the Blazers. Look for Lillard, McCollum and Co. to seek revenge tonight as they look to avoid falling to the 5 spot in the playoff standings. That’s all for today. I hope eveyone has a Merry Christmas! Sit back and relax with family and enjoy a great slate of games!! !